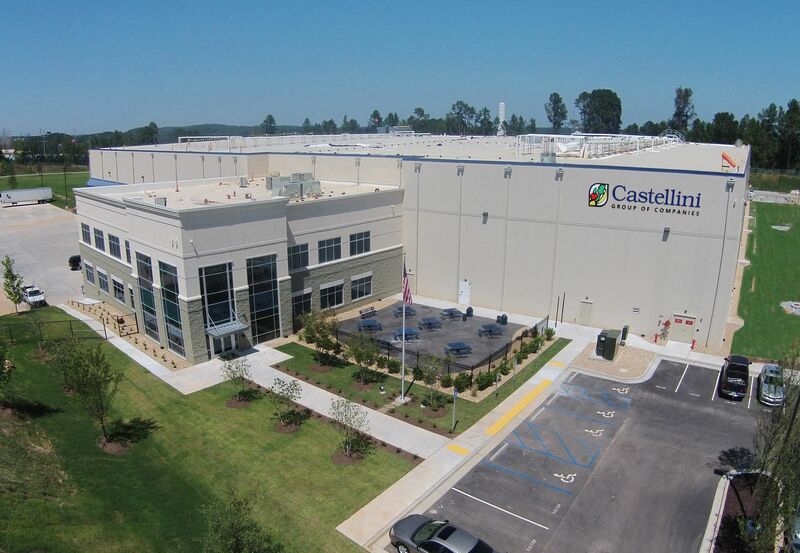 LEWISVILLE, Texas, March 14, 2017 – The new, state-of-the-art Atlantic Healthy Foods refrigerated produce processing and distribution facility will serve as the southeastern operations hub for wholesale foods provider Castellini Group, one of the nation's largest distributors of fresh produce. 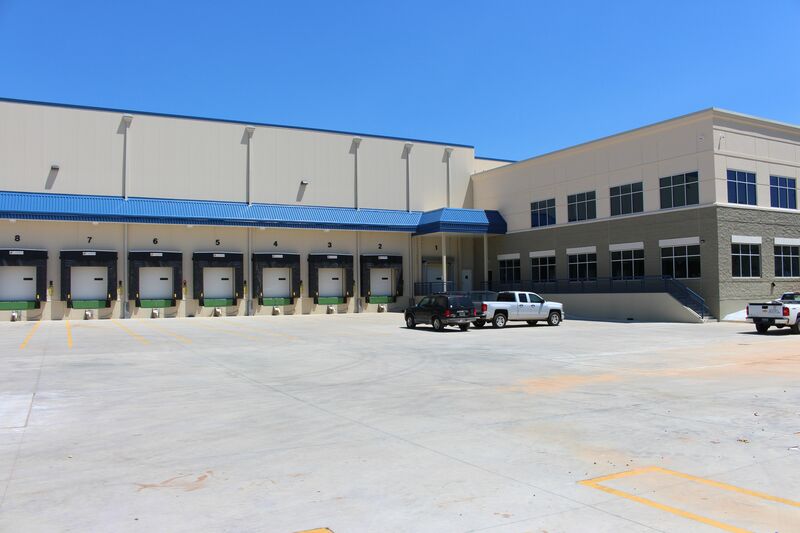 The LEED®-certified project, located just south of Atlanta in Conley, Ga., encompasses both temperature-controlled warehouse space and an additional 15,000 square feet of office facilities. Facing a fast-track construction schedule, the 180,000-square-foot Atlantic Healthy Foods facility was no small undertaking for the industry's leading design/build firm in cold storage, Tippmann Construction Inc. of Fort Wayne, Ind. In an effort to meet the project’s demanding performance requirements, Senior Project Estimator Dan Budzon relied on more than 230,000 square feet of Metl-Span's 4-inch, 26-gauge insulated metal panels (IMPs) in a combination of colors and profiles, including Mesa, Flute and ThermalSafe. According to Budzon, IMPs offer the most bang for your buck when it comes to cold storage projects. Specifically, Metl-Span's CF panels achieve high R-values in a single-component, lightweight system with minimal thickness as compared to other insulation methods. 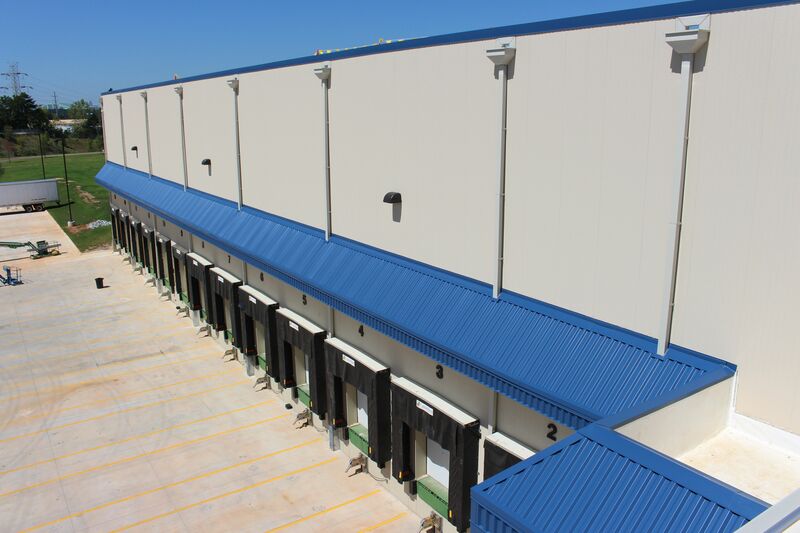 Budzon and his team at Tippmann Construction specialize in cold storage projects, but their knowledge and expertise go beyond design and construction. The Tippmann Group is also a proud owner and operator of more than 100 million cubic feet of refrigerated warehouse space. "There are other options out there, but insulated metal wall panels are the preferred product in this industry," Budzon says. "The factors at play are maximum thermal performance and energy efficiency, and finding the right building product to meet those standards." 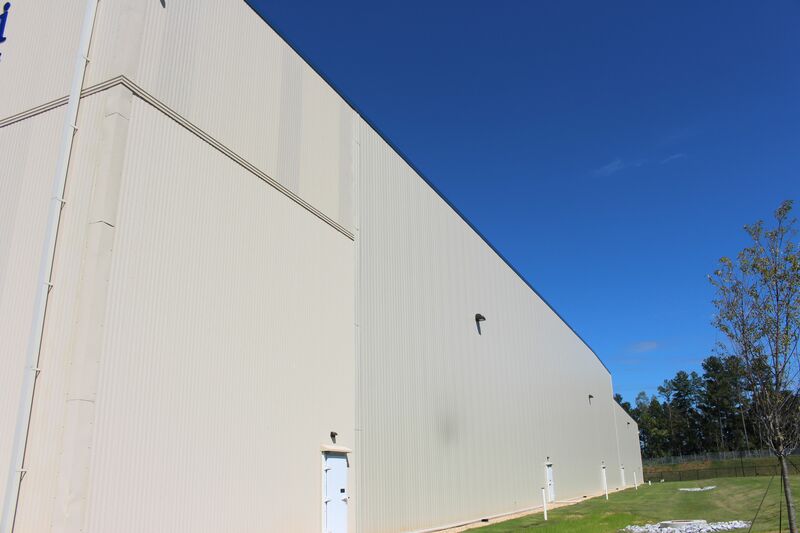 The Metl-Span CF Mesa and Flute wall panels utilize a factory foamed-in-place polyurethane core paired with impermeable steel exterior and interior faces, ensuring the highest insulating values throughout the lifecycle of the building. The product's unique foam core allows the R-value insulation performance to increase as the core temperature of the panel decreases. This exceptional feature is attributed to the blowing agent used in the production of Metl-Span CF IMPs. Additionally, the 4-inch ThermalSafe panel used is constructed from the mineral wool lamellas and delivers a one-hour fire barrier rating. The resulting fire-rated panel has superior structural characteristics and spanning capabilities. The panel also provides good thermal performance and protection from the elements. The unique LockGuard interlocking side joint further enhances the fire resistant performance of the panel with solid joint engagement between the mineral wool cores. This design uniquely leveraged more than 5,000 square feet of ThermalSafe panels located in the main stairwells. The feature provided another layer of protection and safety for employees through the one-hour fire resistance in the case of an emergency. In addition to outstanding thermal performance, the single-component CF panels contribute to economic efficiency goals by minimizing structural support and equipment costs thanks to their lightweight nature. The IMPs can also be installed in a single step, ensuring rapid completion of the construction process when compared to traditional build-up methods. Metl-Span CF wall panels can be installed vertically or horizontally with concealed clips and fasteners in the side joint. The double tongue-and-groove joinery allows for simple and easy integration of multiple profiles, which played a factor in Budzon's specification process. Budzon also cited structural integrity as an important aspect to IMPs like Metl-Span's product line. "One of the reasons we like the Metl-Span product is its interlocking capabilities," Budzon notes. "It lends itself to quick and easy installation and faster close-in." 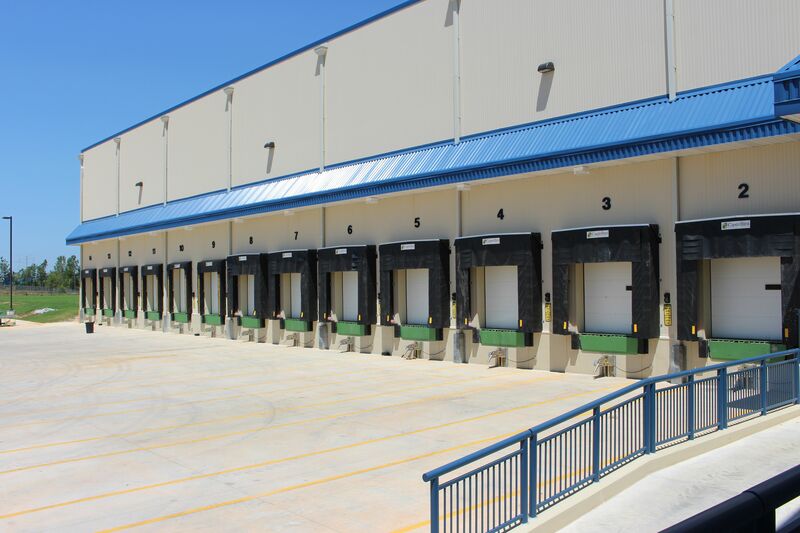 The Atlantic Healthy Foods warehouse showcases a combination of Metl-Span CF wall panels in Mesa and Flute profiles. The bold lines of CF Flute provide an attractive exterior to industrial projects, including temperature-regulated facilities, while the CF Mesa profile features a lightly corrugated aesthetic to carry flawless symmetry from facade to facade, or room to room on the exposed interior face. Designers relied primarily on the subtle Light Stone color in a siliconized polyester coating for the exterior building envelope. Metl-Span's standard interior color, Igloo White, presents a clean, austere aesthetic—ideal for cold storage facilities. 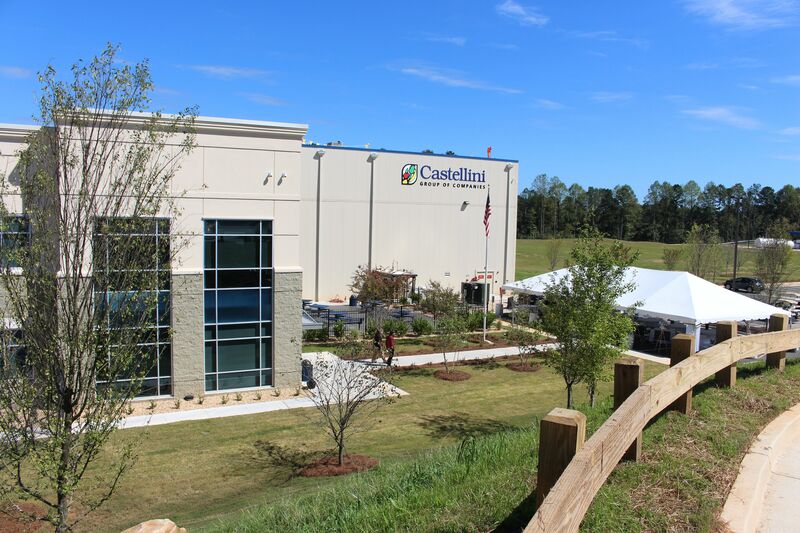 Atlantic Healthy Foods opened its doors in the spring of 2016, representing the Castellini Group's first expansion into the southeastern U.S. market. IMP Installer: Tippmann Construction, Fort Wayne, Ind.